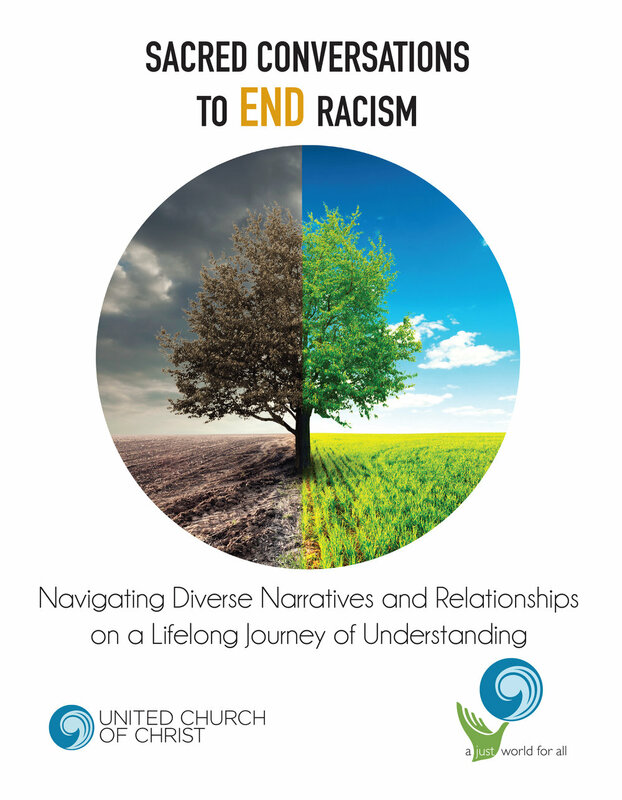 An amazing curriculum for people of faith working to end racism. My role included cover concepts, as well as designing the first phase of the project, which included the PDF/printed curriculum and Facilitator's Guide. For more information on the curriculum itself, visit the UCC website.